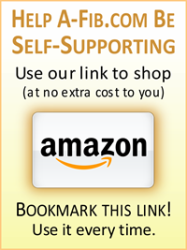 We have personally picked these sites for you. We value the information they present. 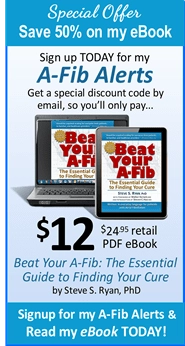 These online sites may be helpful when seeking additional information and research on Atrial Fibrillation. 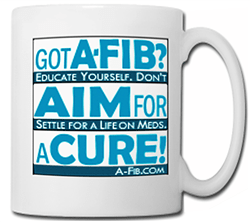 Abbott (formerly St. Jude Medical): information about A-Fib and Arrhythmias including diagnosis and treatment. Video Series Understanding Arrhythmias: Atrial Flutter (00:28); Atrial Fibrillation (1:21); Premature Ventricular Contractions (00:32); Receiving a Heart Ablation Procedure (2:20); Preparing for Cox-Maze Procedure and Surgical Ablation (03:14); Preparing for Pacemaker and ICD Placement (2:20);. 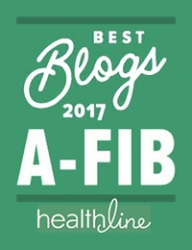 A-FibFacts.Info: Resource of unbiased Atrial Fibrillation facts and statistics backed up with full research citations and sources. Useful for journalists, reporters, bloggers and educators. 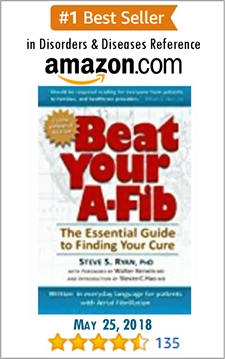 Sponsored by Steve S. Ryan and A-Fib.com; http://www.A-FibFacts.Info. 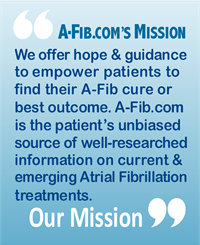 Atrial Fibrillation Association (AFA-UK and US): is a non-profit organization which provides information, support and access to established, new or innovative treatments for atrial fibrillation; patient advocacy and information sharing; UK branch and United States branch. government’s lead agency for scientific research on complementary and alternative medicine; see pages: “Using Dietary Supplements Wisely” and “How To Find A Complementary Health Practitioner“. New York-Presbyterian Hospital/Columbia University: Arrhythmia/Atrial Fibrillation; Read about Maze and minimally invasive surgeries for A-Fib. http://columbiasurgery.org/conditions-and-treatments/arrhythmiaatrial-fibrillation.